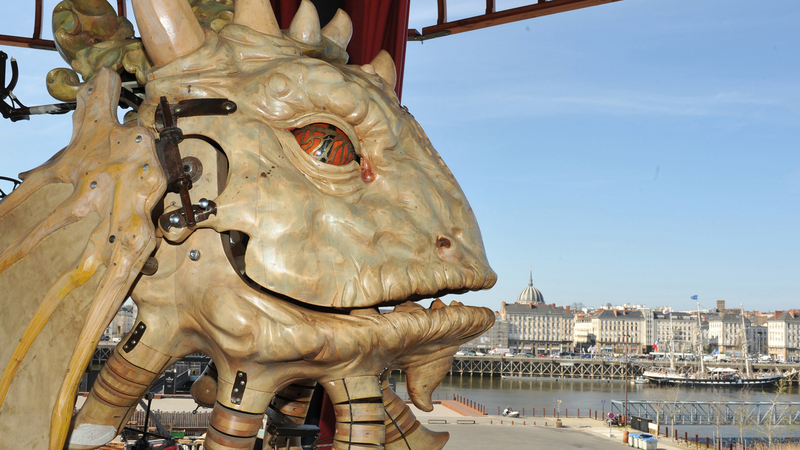 Steeped in history, the towns and cities situated in the Loire Valley have plenty to offer! 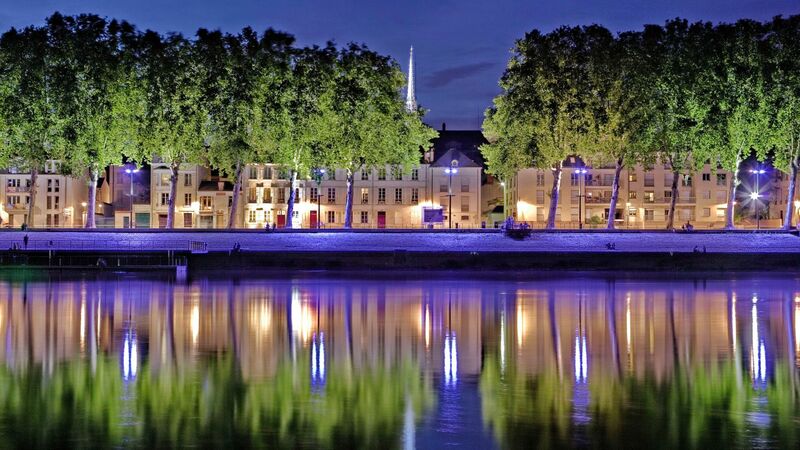 Orléans, Blois, Amboise, Tours, Angers and Saumur, Nantes and Saint-Nazaire all testify to the beauty of the valley, through castles and stately bridges spanning the Loire. 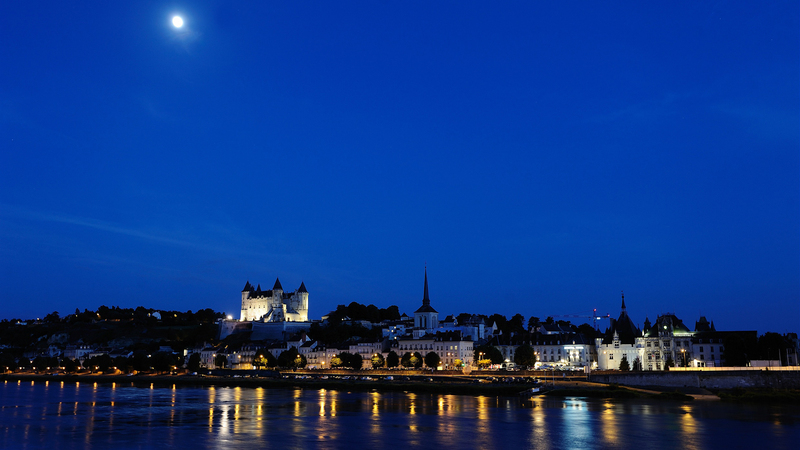 But while the Loire Valley's capitals are proud of their heritage, they certainly live in the present too. Discover first hand their characteristic lifestyle, which is a perfect combination of cultural and gastronomic heritage. Explore the picturesque Loire Valley villages, buried in the heart of magical landscapes traversed by the river. 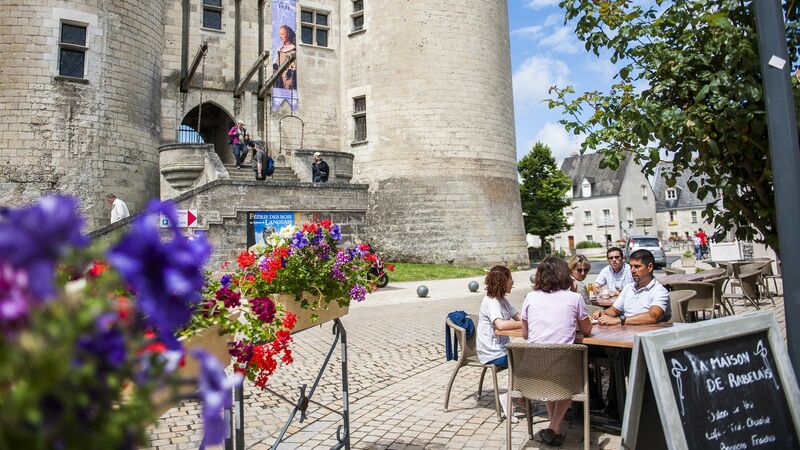 Many of these Loire Valley gems boast the "Plus beaux villages de France" ("Most beautiful villages in France") or "Petites Cités de caractère" ("Small cities of character") label. They are all worth visiting for a weekend break or longer or, why not, during one of the many festivals!